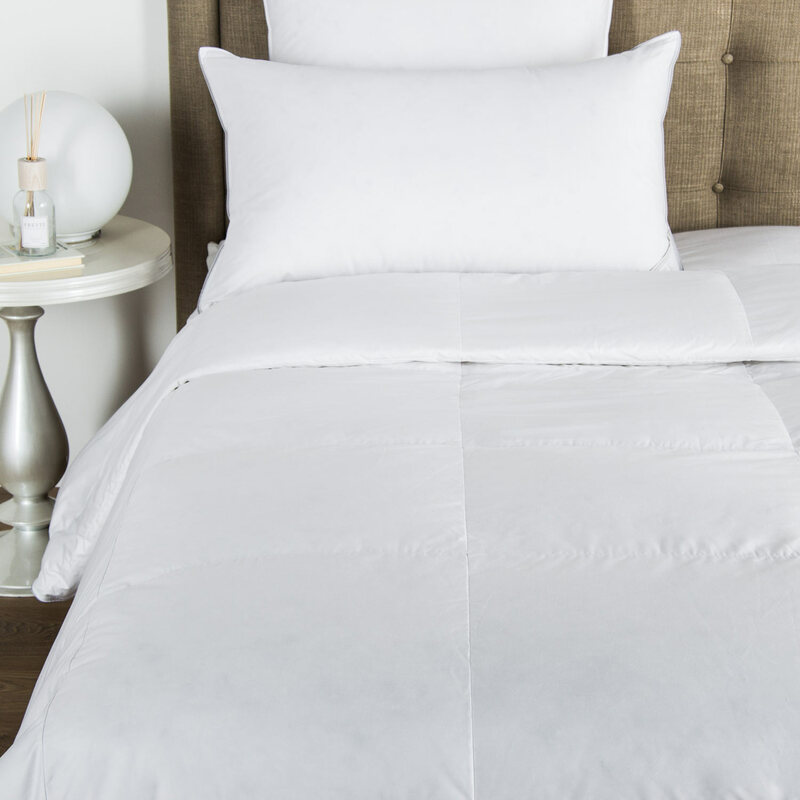 The Purity Bicolore Linen Euro Sham features a contrasting border finished with Frette's signature open hemstitch in lightweight, breathable linen. 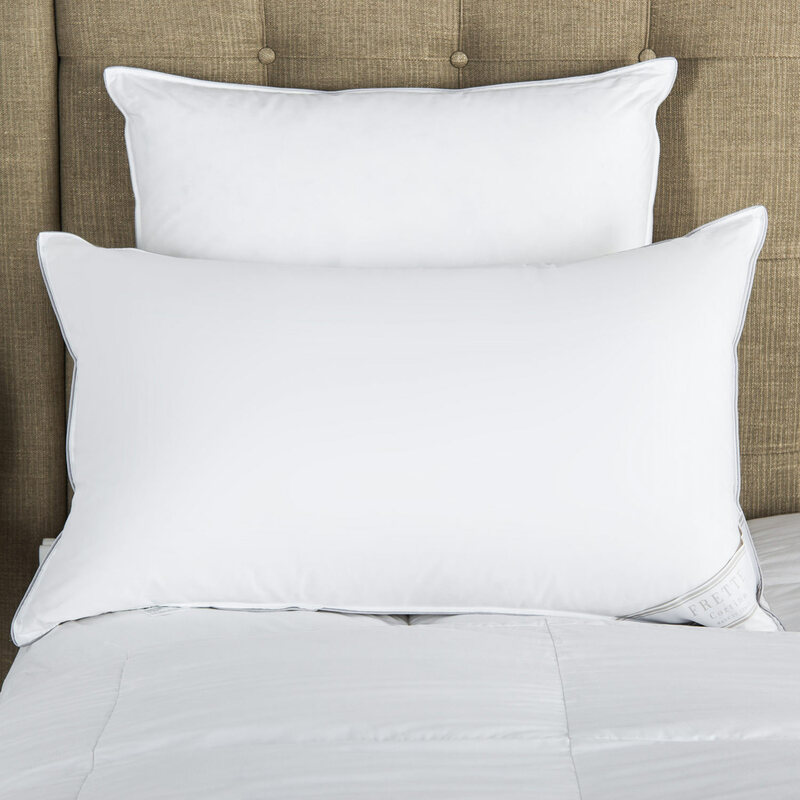 The Purity Bicolore Linen Euro Sham in pure flax linen features a contrasting coloured border finished with Frette's signature open hemstitch. 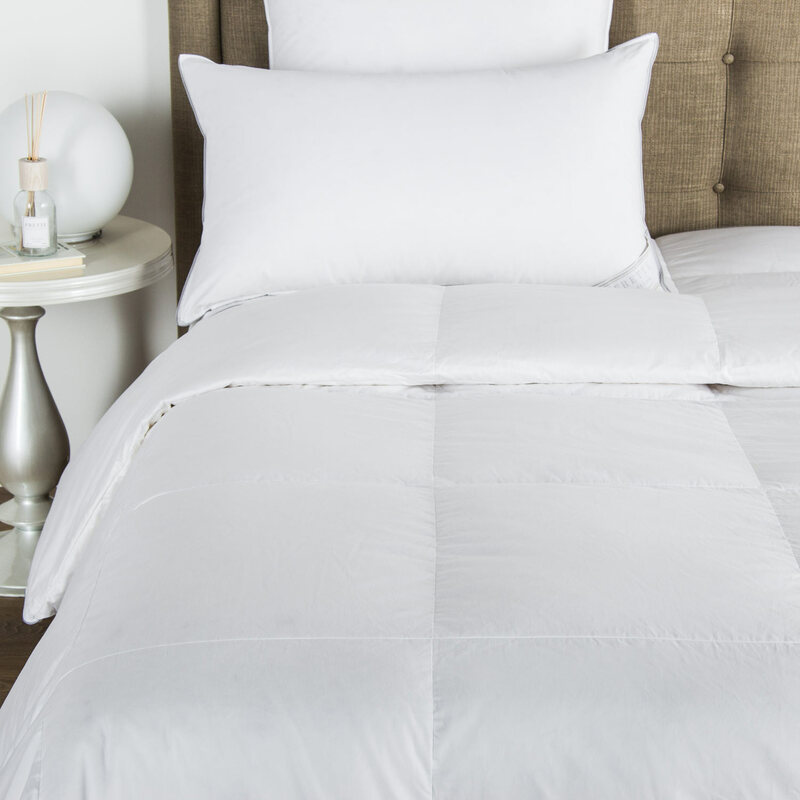 Linen is a lightweight, breathable fabric - its soft, silky tactility provides fresh-feeling comfort, especially suited to hotter nights or more humid environments. 100% flax linen. Made in Italy.